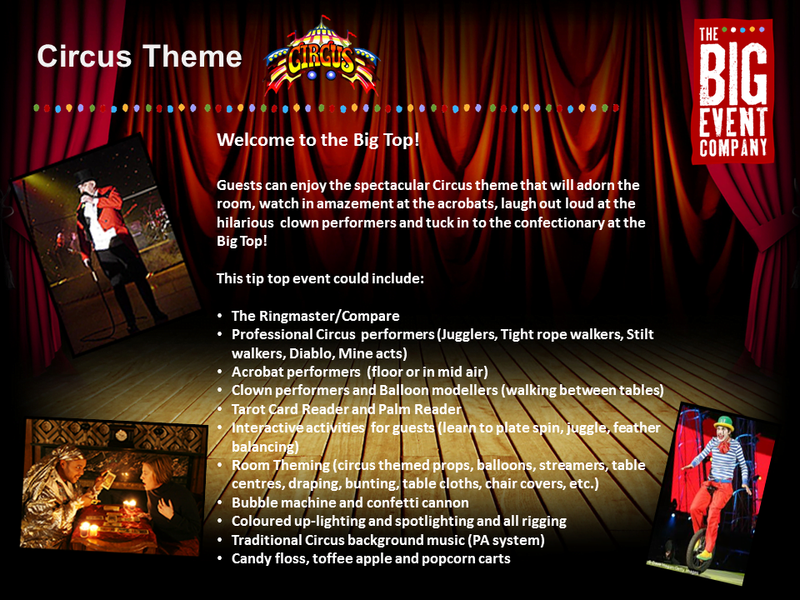 The Big Event Company provides bespoke Christmas party events and activities designed to give you a unique experience that will make your party one to remember for years to come. 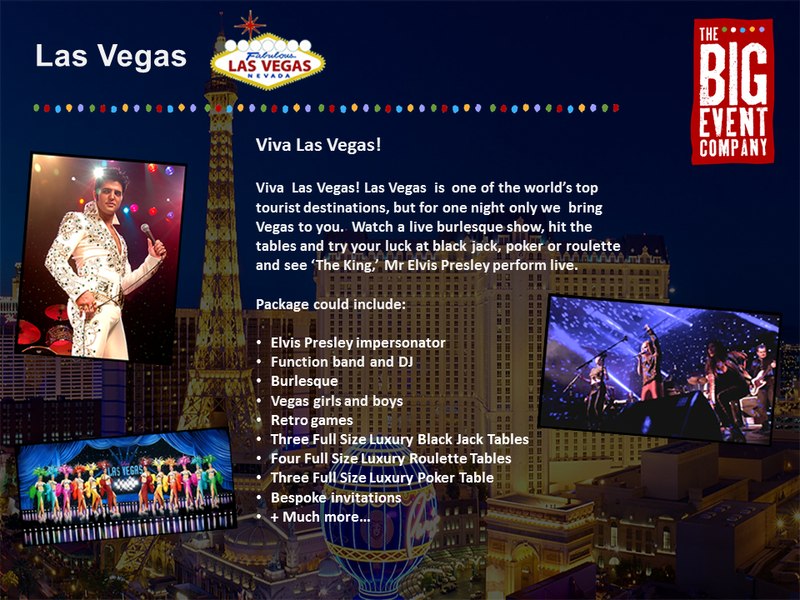 Our creative themes and exclusive experiences are built with your preferences in mind. 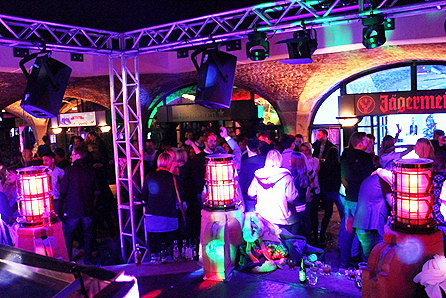 Whatever you’re after this year to make your Christmas party unique, send us an enquiry and we’ll be sure to send you something back with real ‘wow’ factor. 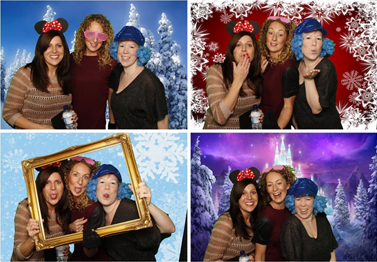 In the past we’ve designed bespoke Christmas parties for the likes of BskyB, Tesco and Roche. 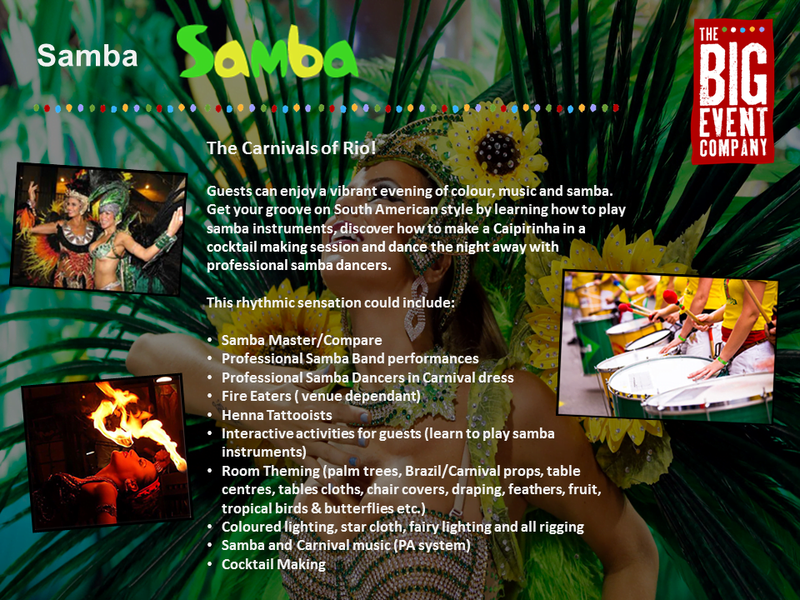 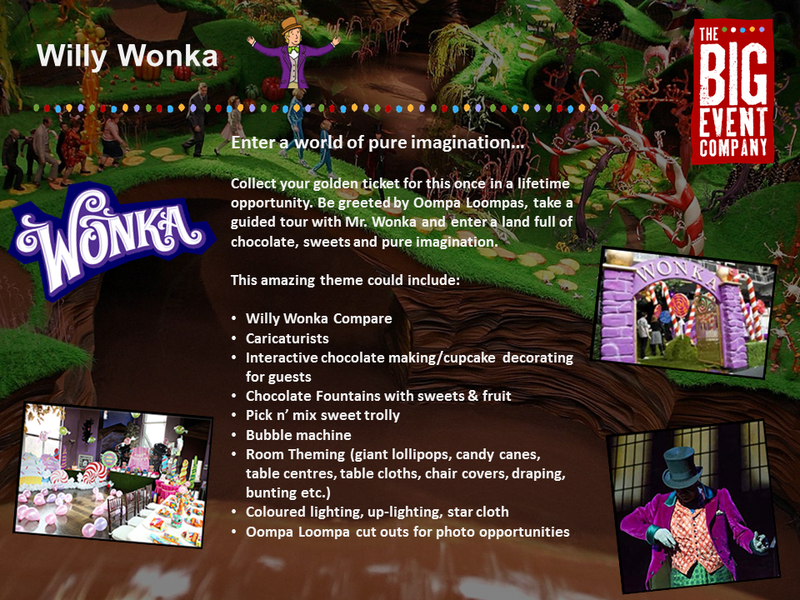 We can design a party for any theme of your choice at any location across the UK. 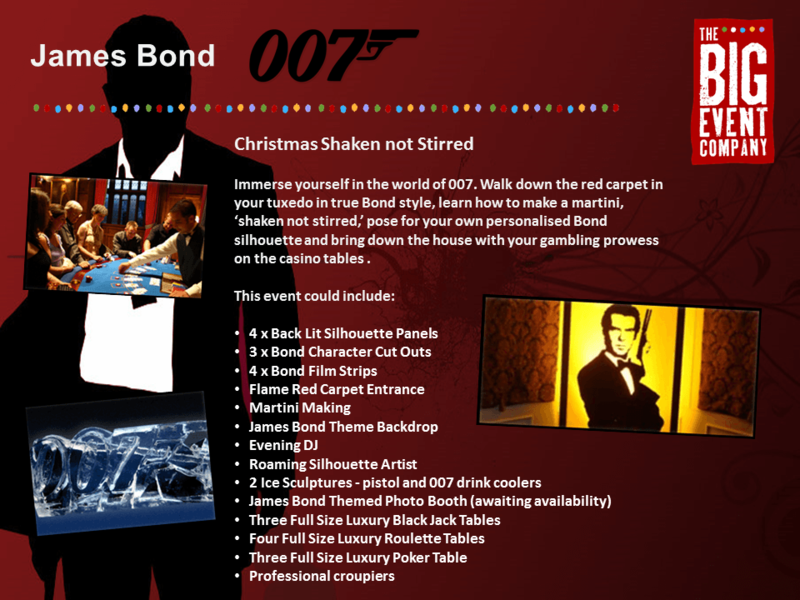 Our themed Christmas parties are designed to give you complete autonomy within your itinerary whilst we add some creative flare to produce an unforgettable experience. 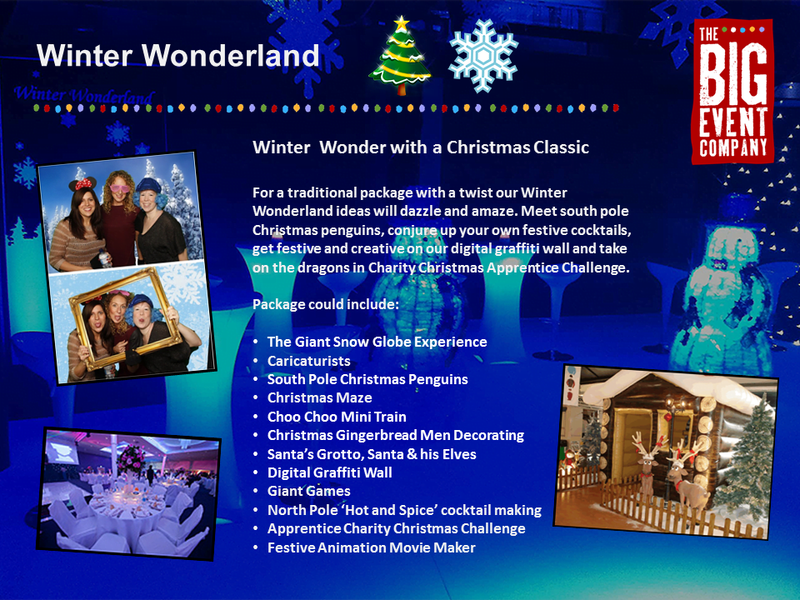 If you’re just looking for an activity or two to make your Christmas party truly memorable, we also offer Christmas themed activities to integrate with your event.